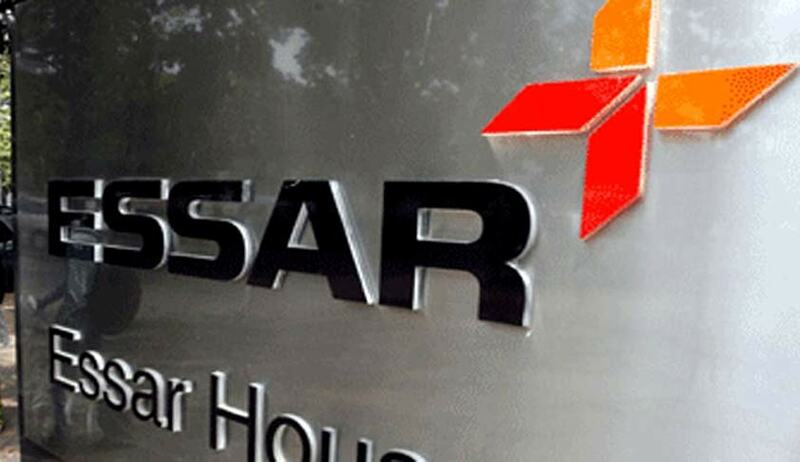 The Supreme Court has dismissed the appeal by Essar Steel India Ltd. against the Gujarat High Court judgment directing it to pay electricity duty amounting Rs. 1,038.27 crores to the Gujarat government. The State Government’s decision rejecting the claim of the company for exemption of payment of electricity duty and the recovery notice issued for payment of electricity duty for the period of April 2000 to August 2009, was challenged before the Gujarat High Court. Both the single bench and division bench of the Gujarat High Court upheld the government’s decision. A bench comprising Justice AK Sikri and Justice Ashok Bhushan observed that the statutory provisions of Section 3(2) vii (a) of the Bombay Electricity Duty Act have to be strictly construed and in event the condition of generating energy jointly with any other industrial undertaking is not fulfilled, the claim has to be rejected. “When energy being generated is used by industrial undertaking which is not jointly generating the energy the claim is not covered under Section 3(2) (vii) (b),” the bench said. “Even if it is held that the appellant no.1 to the extent it holds 42% equity shares of appellant no.2 is jointly generating the energy. The Gujarat Electricity Board which has been allocated 58% of electricity generated cannot be said as the industrial undertaking jointly generating the energy,” the bench added. The court also observed that the condition which was found lacking for applicability of the notification was that generating sets were not purchased or installed or commissioned during the period from 01.01.1991 to 31.12.1992.